Is it better to hire a cleaning technician vs. cleaning associate? 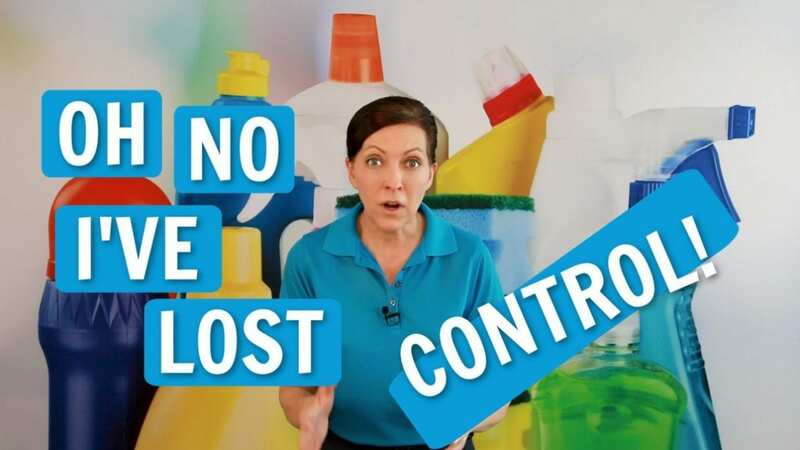 What are the pros and cons as I grow my cleaning company? 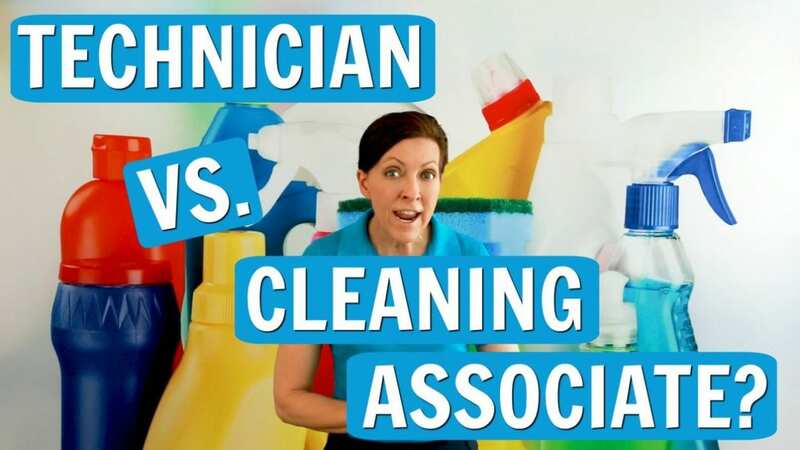 Angela Brown, The House Cleaning Guru talks technician vs. cleaning associate. Invoice vs. payroll, the ability to dispatch cleaners and build your brand vs. independent contractor. Can I Fire the Maid by Text? Or Do I Need to Call? Don’t know about you, but if I’m getting fired, I want to know why. Not because I’m a glutton for punishment, but so I don’t make the same mistake again. And don’t text me. Please call me or do it face-to-face. 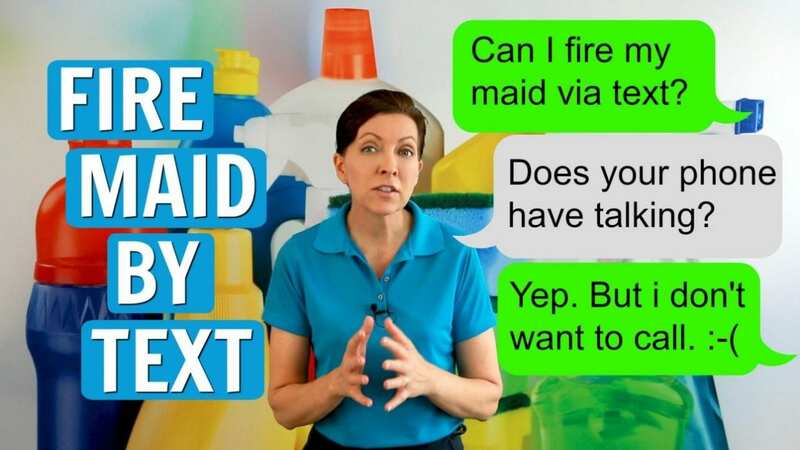 Can you fire the maid by text? Yes, you can. But why? Doesn’t he/she deserve a heart to heart chat? A conversation with vocal inflection and eye contact? Angela Brown, The House Cleaning Guru says you can fire the maid by text but something gets lost in translation. 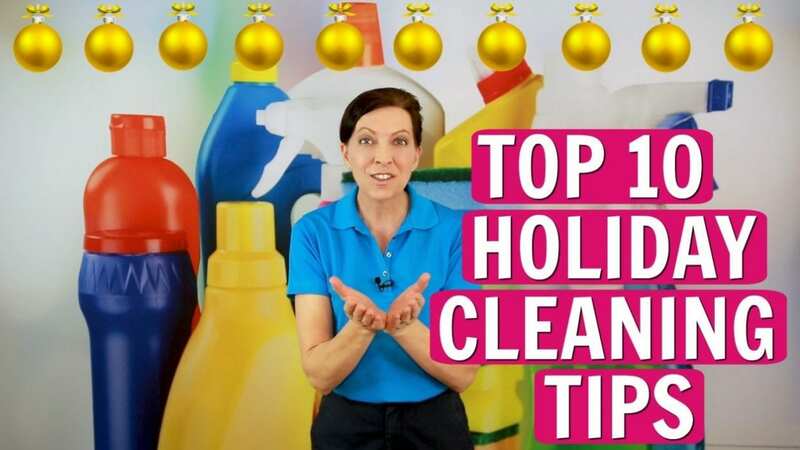 If you’re planning to downsize or lay off the house cleaner be a grown-up. Don’t fire the maid by text. Not cool. Angela Brown, talks about when employees disrespect you and unacceptable employee behavior. Insubordination suggests a need for management training. House cleaning is tough enough without maids and employees who won’t listen to their boss. 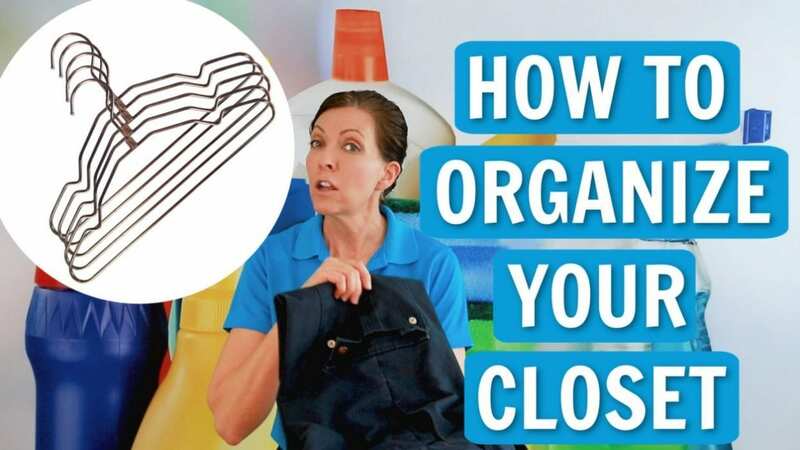 How to organize your closet and closet cleaning tips is today’s Ask a House Cleaner focus. If you’ve ever thought “Help! I need you to come clean my space or clean with me and show me how to do it.” This is for you. If you want to organize your closet and you plan to purge, renovate, donate and toss your stuff, these organization hacks are for you. These closet organization diy projects will improve a large or a small closet and help you live your style. So, come along, Angela Brown will give you some closet declutter tips and closet storage tips.